Why Try Clubs In A Cage? SEE IT FLY BEFORE YOU BUY! GUARANTEED BEST PRICES! 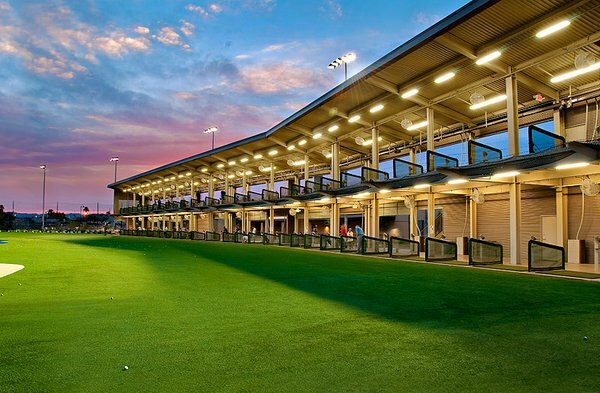 Valley Golf Center has been named a top 50 Driving Range by the Golf Range Association of America. 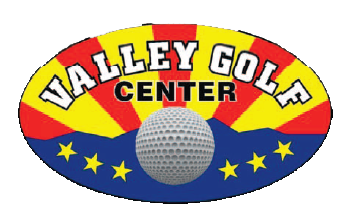 Golf Digest Magazine named Valley Golf Center one of America’s 100 Best Clubfitters. 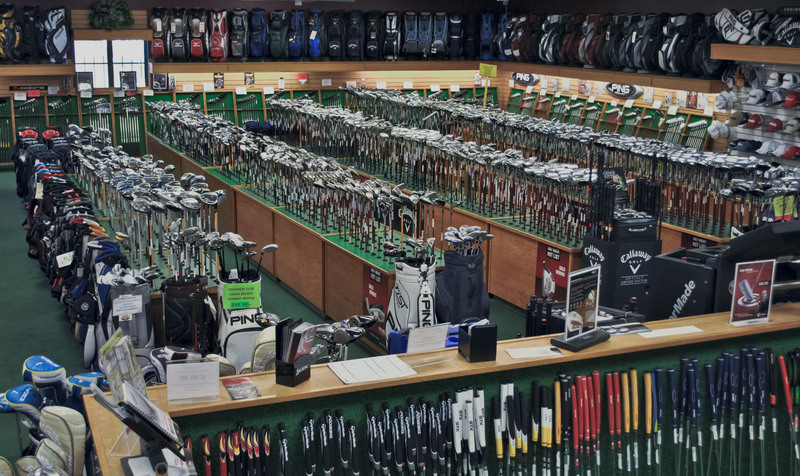 Our 10,000 square foot retail store has a wide selection of all of the latest clubs, bags, balls, clothing, shoes, putters, and accessories, all at the guaranteed best prices. Our “Try before you Buy” program allows you to demo clubs on our range where you can see real ball flight under real playing conditions before you buy. We offer a 30 day playability guarantee on any club purchase. You can play with the clubs for up to 30 days and if you are not completely satisfied you can return them for a full store credit. Trackman launch monitor custom clubfitting is available by appointment. We are located at 12247 West Indian School Rd. in Avondale, which is on the S.E. corner of El Mirage & W. Indian School Rd. 3 miles west of the loop 101 & 1 mile east of Dysart rd.